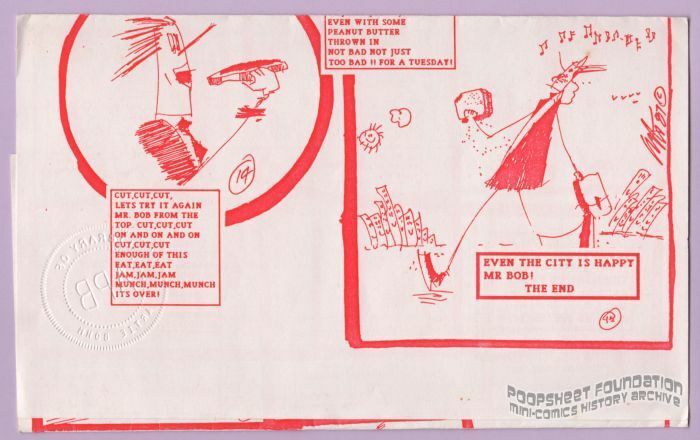 8½ x 14" but sent out folded twice. 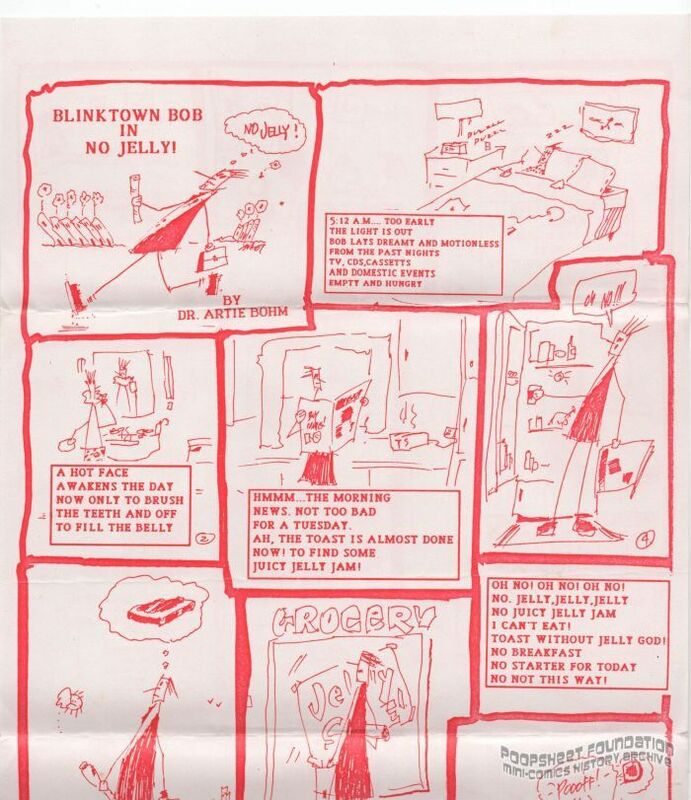 Is this actually Blinktown Bob #2? There's no indication but #3 is in this format.